ITPL is committed to deliver the best quality electronic parts and world class customer experience at your door steps. 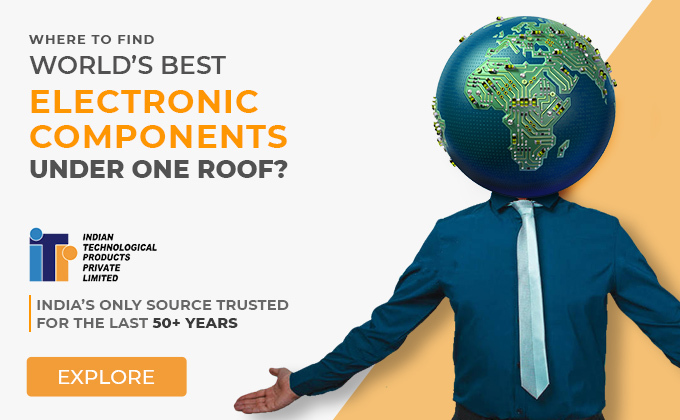 With powerful tie –ups with numerous manufacturers as well possessing our own manufacturing facilities, our electronic component store is able to offer the most technological updated products at best prices. Our present offer support 50K+ products from 51+ lead suppliers. A rack server, also referred to as a rack-mount server, is the standard size server used for mounting inside a datacenter server cabinet or rack frame infrastructure. The EIA (Electronic Industries Alliance) standard server rack has a width of 19 inches (482.6 mm). One rack unit is 1.75 inches (44.5 mm) high. The size of a piece of rack-mounted equipment is frequently described by a number and "U". 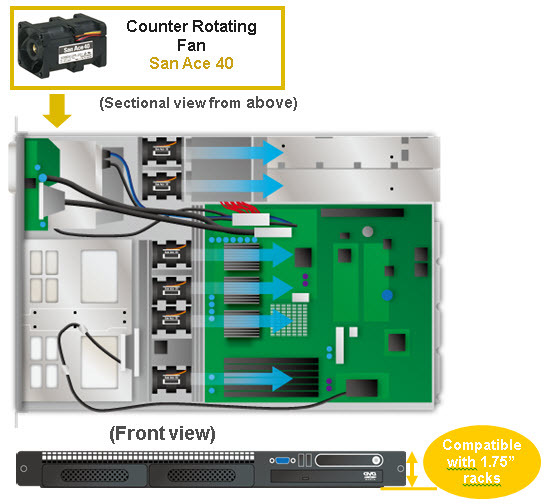 For example, one rack unit is often referred to as "1U", two rack units as "2U" and so on. A typical full size rack is 42U, which means it can hold just over six feet (1.8 m) of closely stacked equipment. Purpose: Used for cooling the heat sinks and other heat generating parts using high static pressure. For more product details, you can visit our website www.itpindia.com and you can also please mail us atsales@itpindia.in or contact us at 27, Electronic City, Sector-18, Udyog Vihar, Gurgaon-122016, Haryana, India.